Learn to make artisan chocolate truffles like a professional! Make your own delicious chocolates under the guidance of expert chocolatier, Tammy Immer, of Island Chocolates. Participants will take home a gift box of 8-10 of these beautiful truffles. Tammy will share recipes and tricks & tools of the trade, she will display her favorite ingredients (including best brands) and she will point out “dos” and “don’ts”. After instruction, everyone will be turned loose to make their own truffles. 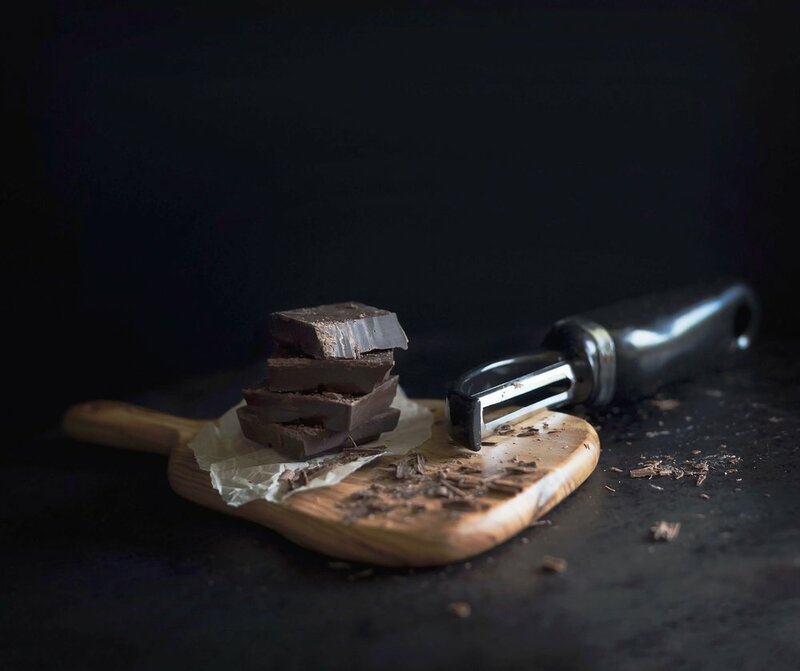 Using three of her most popular recipes – Snowy Mountain Caramel Apple, Sea Salt Milk Chocolate and Dark Chocolate Mocha – Tammy will show you how to melt ("temper") chocolate properly, roll and dip candies for an edible piece of art! 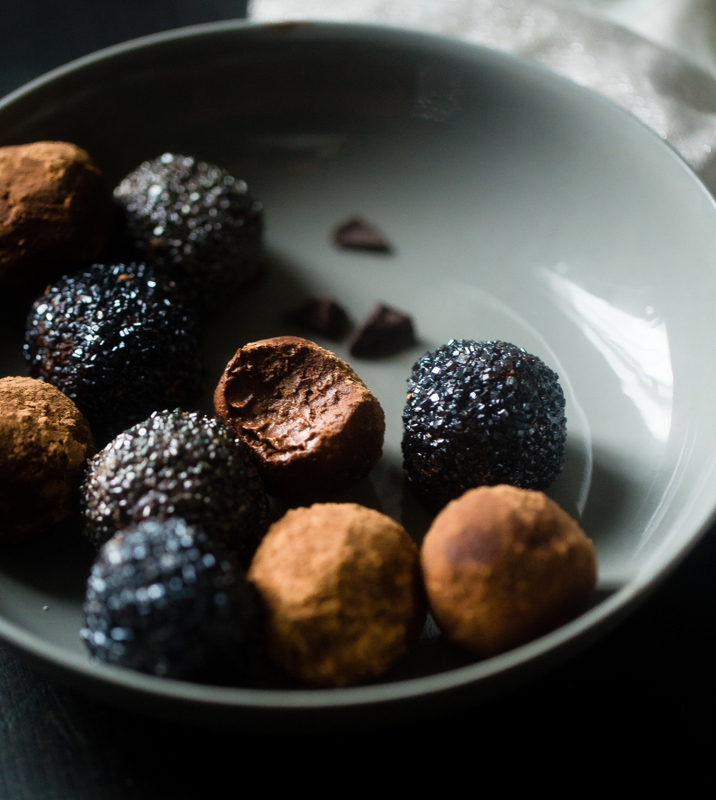 Take 8-10 truffles home and share them with your Valentine! COMMUNITY CONTRIBUTION: Two-piece gift boxes of truffles (made during the workshop) and a Valentine's Day card will be distributed to islanders in need of a little cheer. Fee includes recipes, 8-10 handmade truffles in a gift box, and a Valentine's Day card.